Established in 2008 in Gauteng's East Rand, we services private residential homes, small and large businesses and are popular sub-contractors for construction enterprices and home builders. We specialise in the Design, Manufacture and Installlation of Custom Built Carports produced from the highest quality materials. 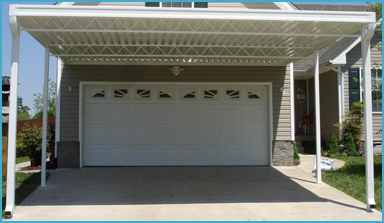 As our carports are built to your exact requirements, we are able to build a carport of almost any size. We are capable of building carports which is able to hold up to 4 cars with a overall size of 10m x 5m. 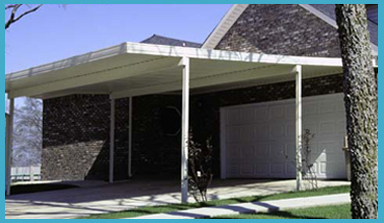 Our quality carports would be incomplete without adiquet covering, which is why we also provide metal roofing for our carports and shade netting. You can choose the ideal colour of your carport shade netting from a variety of colours. We use the highest quality shade netting with between 90% - 95% sun block out to protect your vehicle from sun damage.